First of all, we would like to thank you for taking the time to see what Carolina Signworks has to offer. 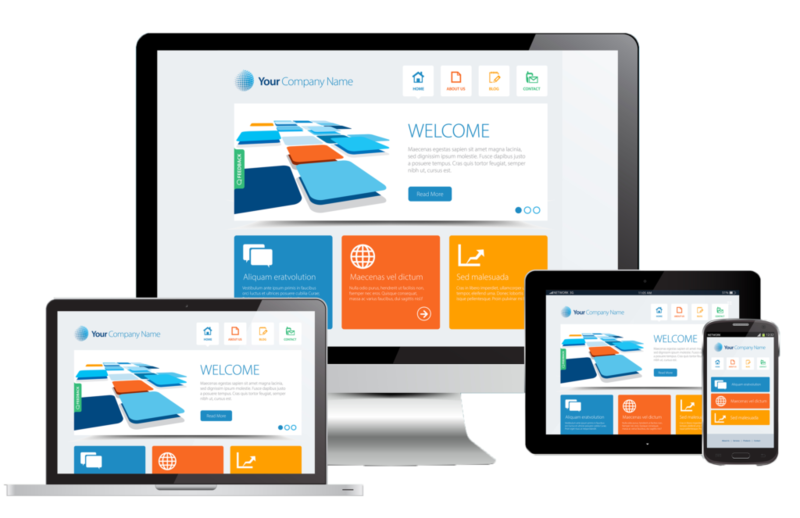 Our professional, custom designed websites are built to order, leaving your online home, as unique as your business. We do not use templates in any shape or form. Each individual design, is made specifically for your needs. Full E-Commerce – Electronic commerce or EC, the buying and selling of goods and services on the Internet, especially the World Wide Web. Forum Setup – A medium for open discussion or voicing of ideas, such as a newspaper, a radio or television program, or a website. Blogging – A type of website, usually maintained by an individual with regular entries of commentary, descriptions of events, or other material such as graphics or video. Social Media Setup and Feeds – From facebook to twitter, we can make sure your available audience is always up to date! Newsletters and Mailing Lists – Build your audience, as well as offer specials regularly to increase hits and sales. Appointments and Schedules – Do your clients need appointments? Take advantage of this huge time-saver by offering appointment scheduling directly on your website. Online Payments – Want to make sure you get paid? Allow your clients to pay new and past invoices online. Event and Ticket Sales – If you regularly offer events and want to make sure the “house is packed”, we can make sure you have every opportunity to sell that ticket. Product Catalogs – Make sure your clients know everything you have to offer by giving them a full catalog in the comfort of their own home, without spending a penny on those expensive mail-order catalogs. Galleries – Show off that amazing work of days past to entice new clients to hop on the band wagon! Web Statistics – the measurement, collection, analysis and reporting of internet data for purposes of understanding and optimizing web usage. SEO (Search Engine Optimization) – the process of improving the volume or quality of traffic to a web site from search engines via “natural” (“organic” or “algorithmic”) search results. Responsive and Mobile Friendly – We can make sure that your website is completely ready, no matter where or what devices your clients want to check out what you have to offer. The options are endless with our full service web design, backed up with professional designs, made unique for your business. No templates, ever! Are there other things you want your website to do? Just ask and you won’t be disappointed!